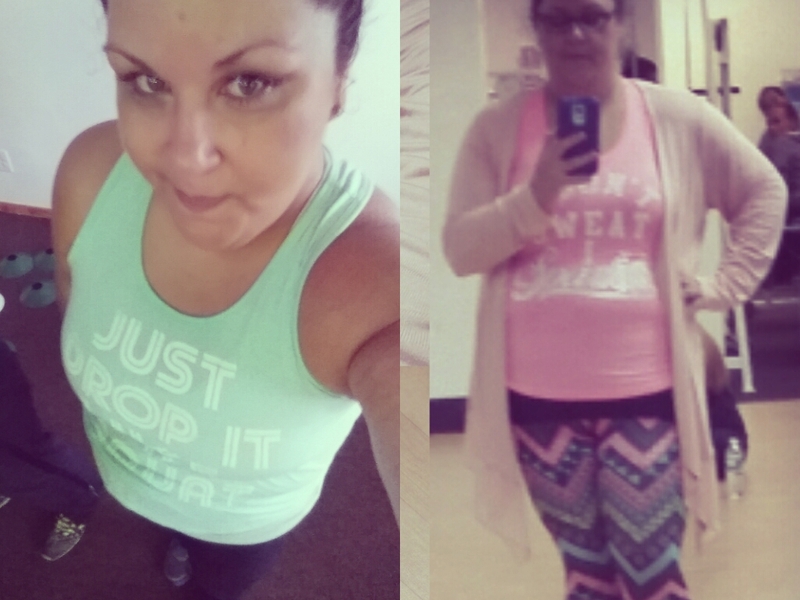 You’ll never look cuter at the gym! Chin-Up Appareal has THE funnest gym tops you’ll ever see. Anywhere. From racerbacks, t-shirts, and hoodies; they have something for every style. Even for the guys. I first discovered the line in the Juniors department at JC Penny of 34th Street NYC. I’ve been looking for cute gym clothes for a while, and so far JC Penny has been my salvation. I do work out daily and after a while you get bored of the same clothes. Plus they start catching a scent that it doesn’t matter how many times you wash them, they’ll always keep a bit of a funk. An advice for all gym rats and workoutholics: Squirt regular Dawn dishwashing soap to your wash, along with your laundry detergent, to super clean your gym clothes. They’ll come out brighter and super clean. The first shirt I saw read “Drop It Like A Squat” and I HAD to get it. Then I purchased “I Don’t Sweat. 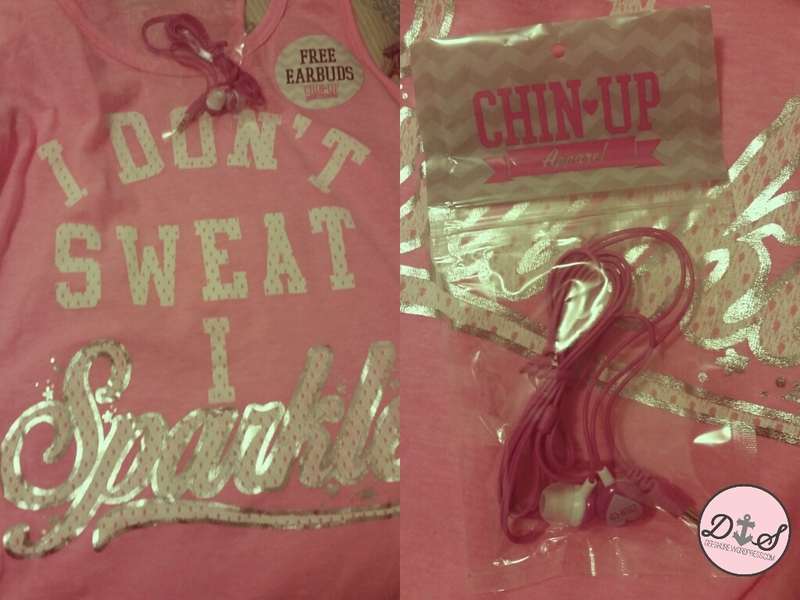 I Sparkle” top that came with free headphones. And I am planning on getting, “Run Line A Zombie Is Chasing You“, “Will Exercise For Cupcakes“, and “Lipstick and Lunges“. Chin-Up Apparel was founded in 2013 and created by Fifth Sun, a leading supplier of graphic apparel for the retail clothing industry for over 18 years. You can purchase these shirts over at their official website, or at your nearest JC Penny. And remember, JC Penny always has a coupon on their on line!